Pirelli’s 2016 calendar also empowered women in a similar fashion – celebrating honest and unconventional feminine beauty instead of objectifying women. With this project, the brand seems to have established that their association with the issue of female empowerment isn’t a temporary one. 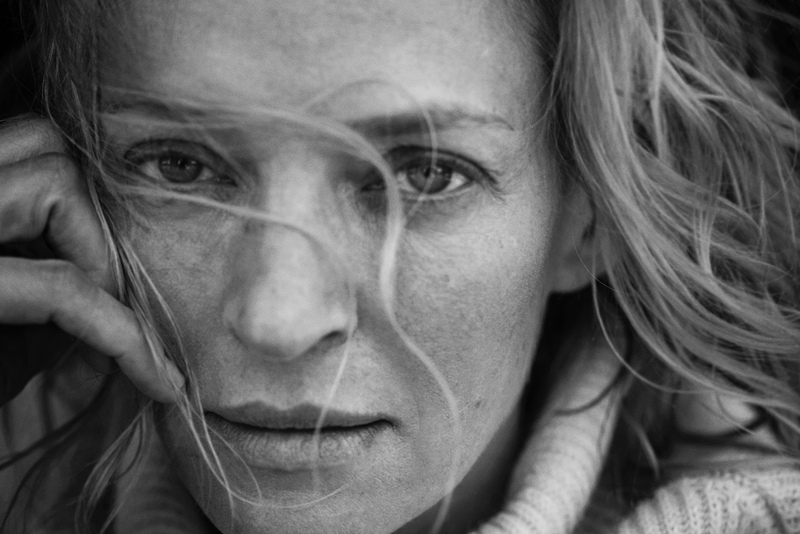 Read more about the Pirelli 2016 calendar here.